The largest ERISA settlements included disputes over so-called church plans, breaches of fiduciary duty and general claims of retirement asset mismanagement. Here are the top 10. 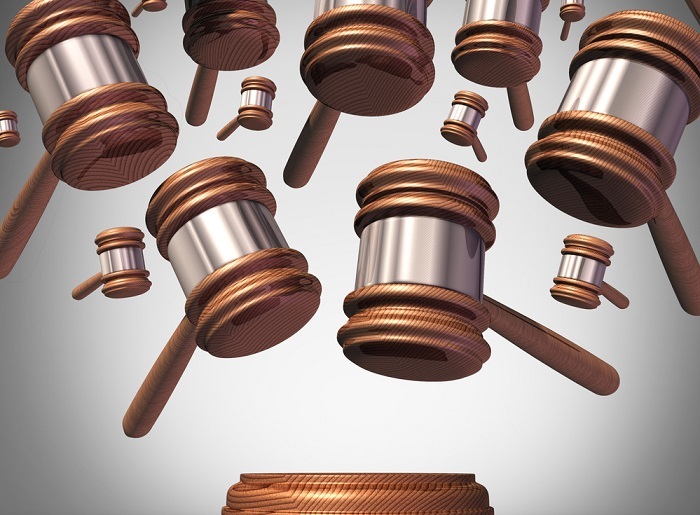 More than 6,700 lawsuits were filed under the Employee Retirement Income Security Act in 2017, according to the annual Workplace Class Action Litigation Report, published by Chicago-based law firm Seyfarth Shaw.